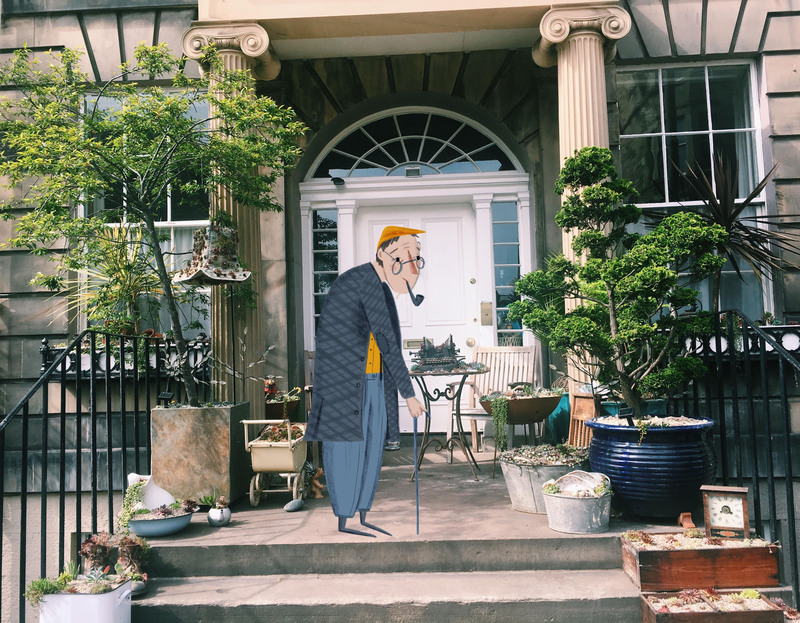 Kirsti Beautyman is a Newcastle based illustrator, who graduated from Edinburgh College of Art in 2016. Her jungle-strewn, ethereal illustration earned her the title of Picture Hooks illustrator of the year for 2017-18. She was mentored by Helen Stephens. Now that applications are open for the new mentoring scheme, we thought it was time to sit her down and ask her some questions about her recent work and her experience with Picture Hooks. So – how has life been since Picture Hooks? Really good! 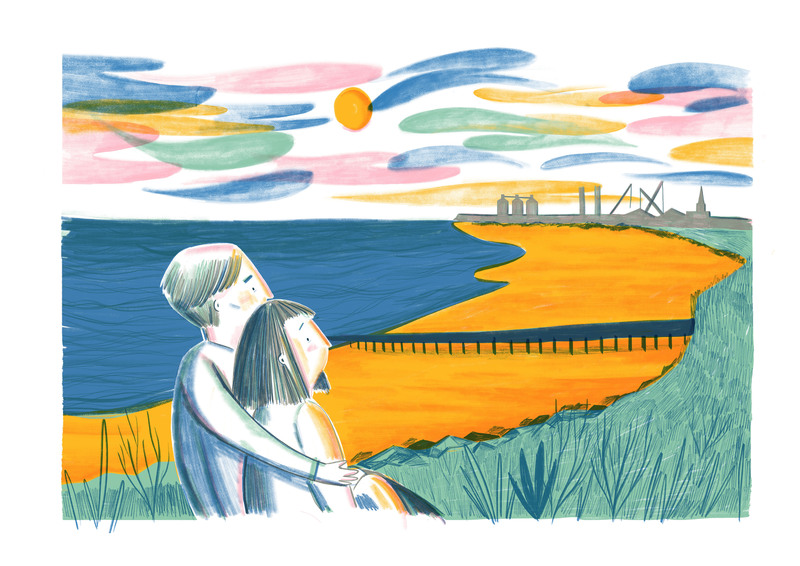 I’ve been working on some really exciting projects since Picture Hooks and its been such a brilliant whirl wind. 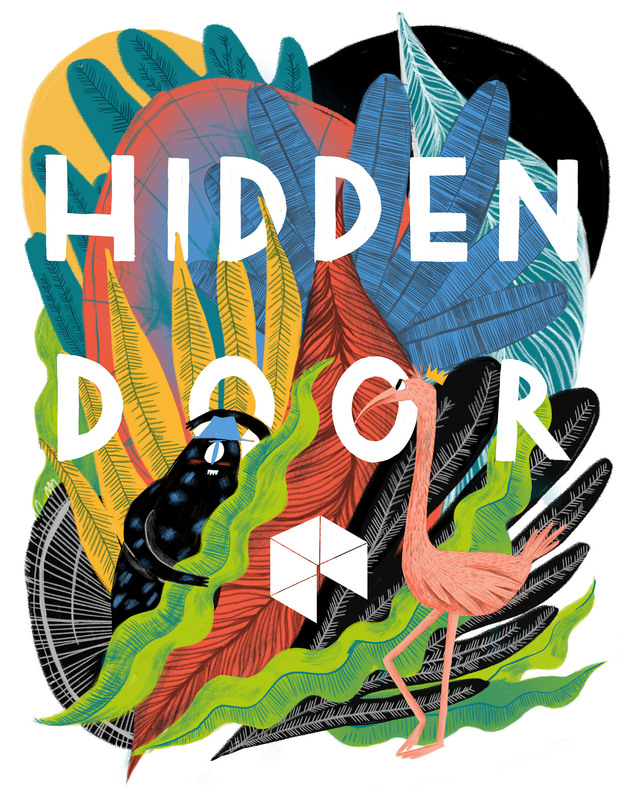 I worked as Hidden Doors designer again at the start of this year which was really fun, and I’m currently working on two big projects and freelancing full time from my little studio in the Ouseburn in Newcastle. What do you think you took away from the mentorship and experience as a whole? The mentorship scheme taught me so much, working alongside Helen was such a great experience and her mentoring was truly invaluable to me. She helped me to develop my ideas and refine my character design and make them more palatable for the children’s book market, as well as giving advice and help whenever I needed it (and giving me a much needed push from time to time). Also, the programme helped open a lot of doors into the industry. The speed dating that you have with editors/publishers is a brilliant way to make contacts in the industry and have your work seen by people who otherwise wouldn’t have seen it! The entire picture hooks team were so knowledgeable and happy to offer advice, they’re truly worth their weight in gold, I can’t thank Vivian, Lucy, Linda and Helen enough. What would your advice be to applicants for the new round of the scheme? I think going into the scheme with an idea of what you want to get out of it is good. I had a couple of ideas for children books that I wanted to try and illustrate, but absolutely no idea how to really develop them into something that I could actually pitch to publishers. My final art work that was exhibited was taken from the idea that I initially applied to the scheme with, and it was amazing how much the art work developed from the pieces I first applied with to the work that I exhibited. I think also, that you need to be able to invest enough time in doing work and going to the meetings. I tried to treat it like a second job, and I actually ended up leaving my part time job towards the very end of the scheme so that I could concentrate fully on my final pieces. I think the key thing is to just enjoy it and try get the most out of the scheme that you absolutely can!